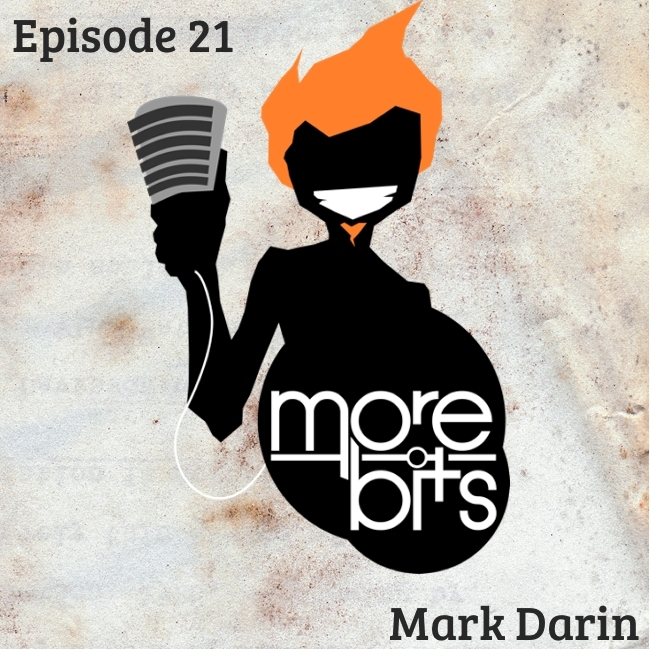 Telltale Games’ Mark Darin discusses storytelling, game making and the horrible town from which he and AAl originated. 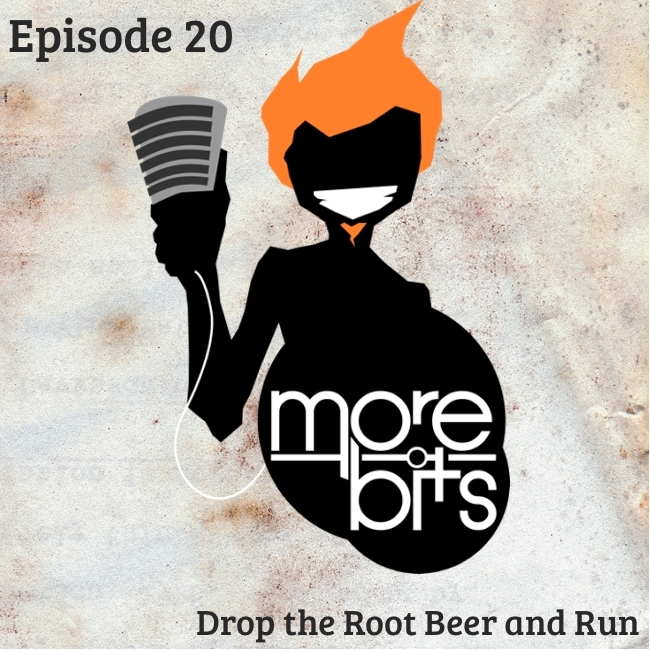 A chat with Seattle sketch troupe Drop the Root Beer and Run. Stage/voice actor Jason Wallace discusses his craft. Artist/voice actor/animator Nathan LaJeunesse gives me a crash course in Transexuality 101. A discussion of women in popular entertainment with photographer/writer/voice actor Amanda Smith. A chat with comedy writer/performer Clayton Weller. A frank discussion about depression, specifically how it affects people who work in comedy, with Danielle K.L. Grégoire.